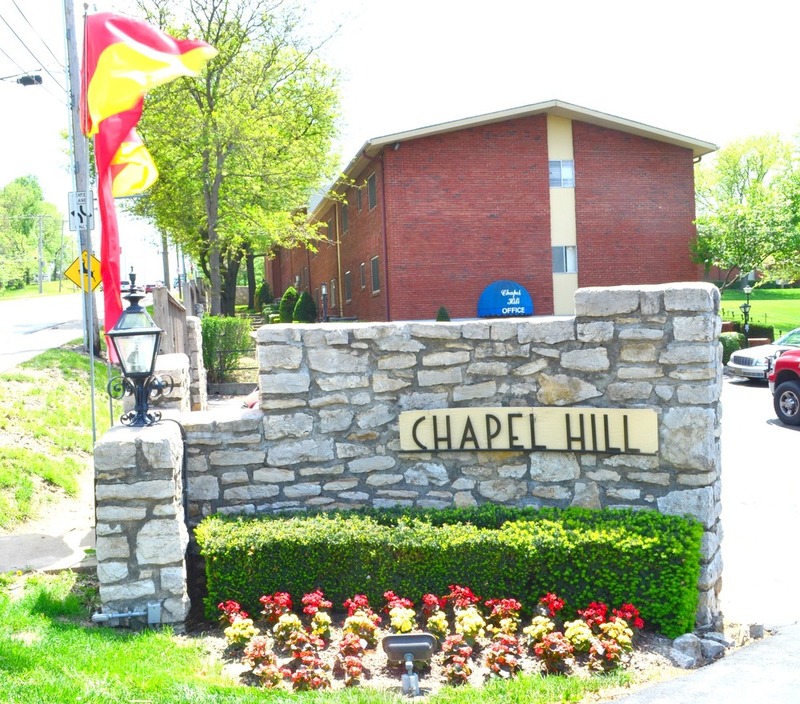 Chapel Hill Apartments are located in Kansas City, Missouri just south of the intersection of I-435 and Wornall Road. 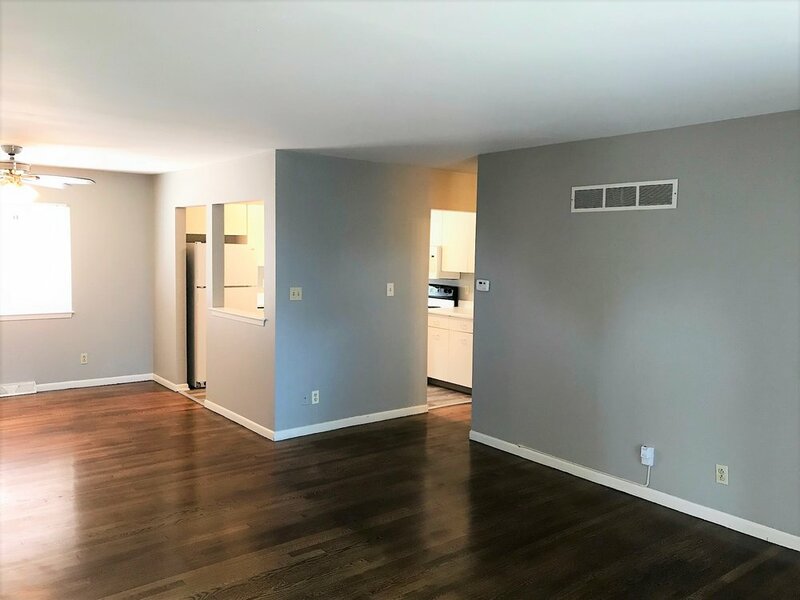 The community offers both 1-bedroom and 2-bedroom apartments and features on-site laundry facilities, an in-ground outdoor pool, and a well-manicured courtyard. 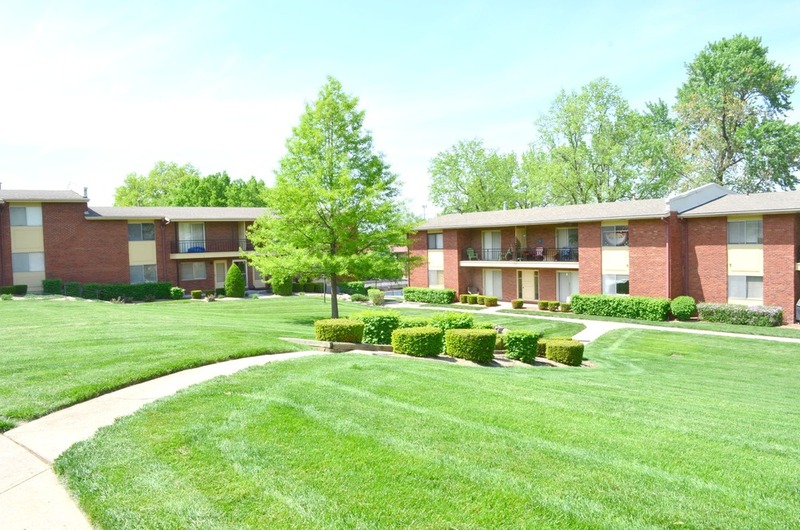 Restaurants, services, and shops are conveniently located within a 5-minute drive. 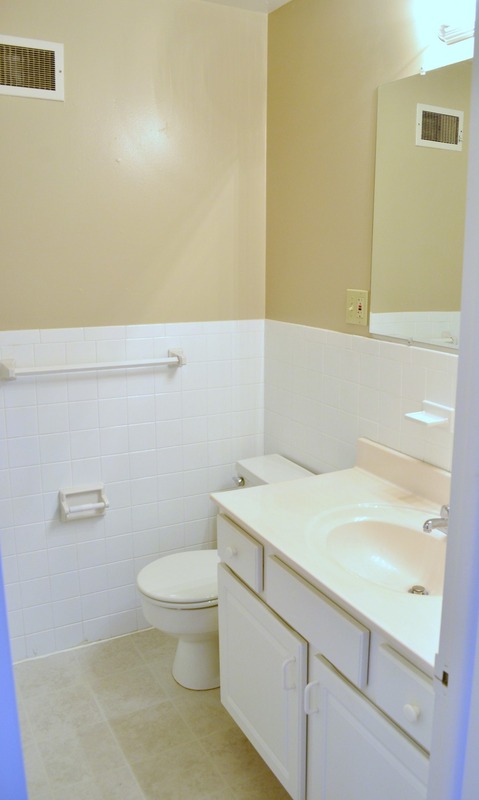 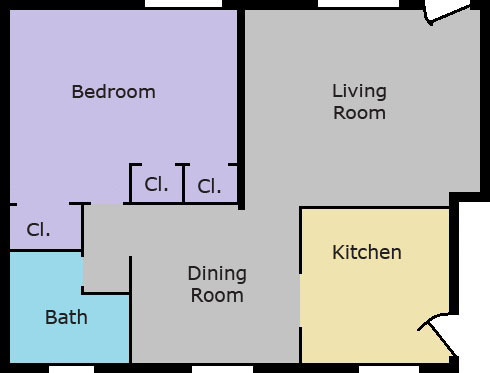 (Small) Pet friendly (with additional deposit of $350 of which $150 is non-refundable) $15 per month pet rent!